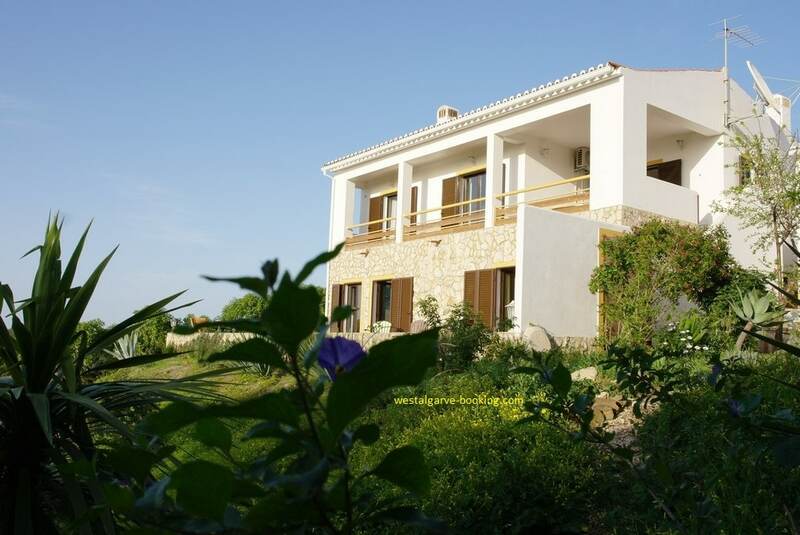 This lovely holiday home is situated in Vale da Telha near to Arrifana-Aljezur. You can have a wonderful stay here in a beautiful area with great views to the nature and the ocean. Lovely sunsets! The nearest beach is Arrifana, only 2km away. For nature freaks and surfers an ideal location. For shopping, restaurants, museums and all other forms of entertainment, there is a choice of Aljezur (7km) and Lagos city (30km). Around the house you have a lot of private space in the green garden. Outdoor table, chairs and loungers are provided. There is also a barbecue and washing area, good for your alfresco lunch and diners.